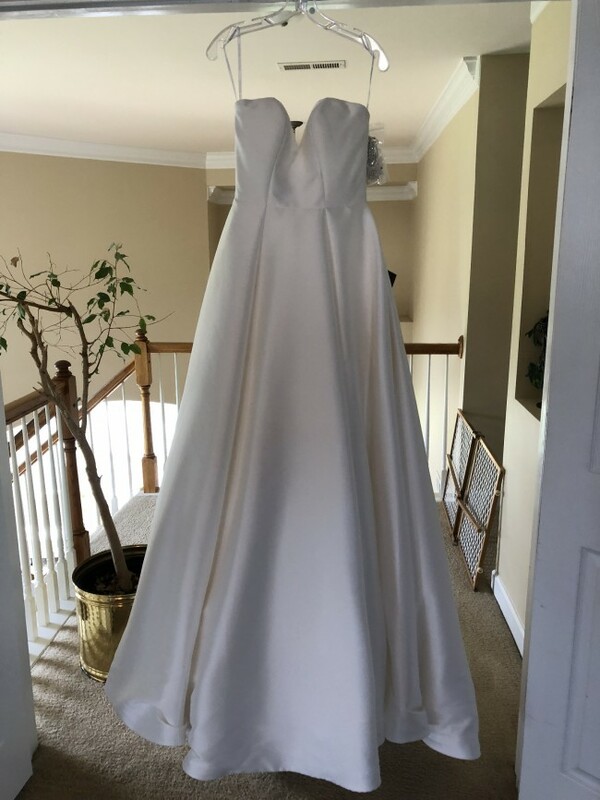 The pictures in the dress are of the sample dress from the shop. Never had fittings done with actual dress. Once you send a message, Kailea can invite you to purchase the dress.